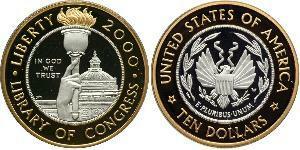 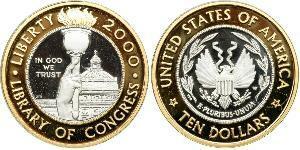 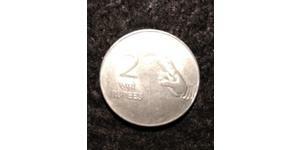 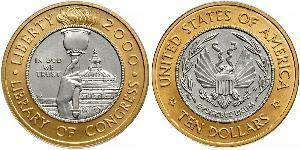 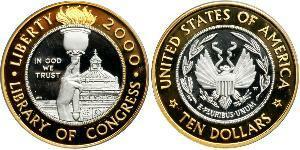 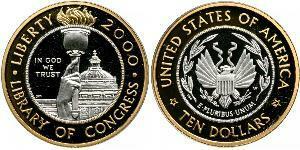 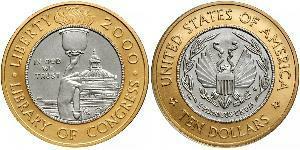 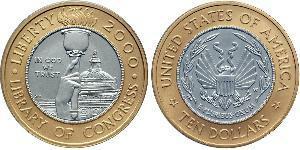 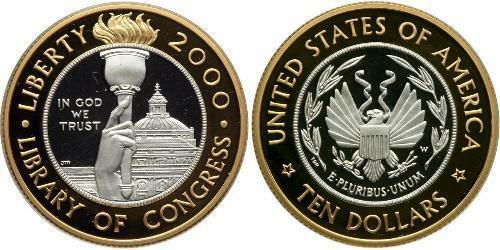 Library of Congress $10 Bimetallic Proof Coin. 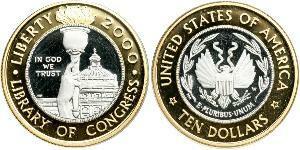 Housed in the original box of issue. 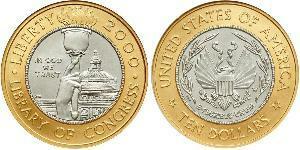 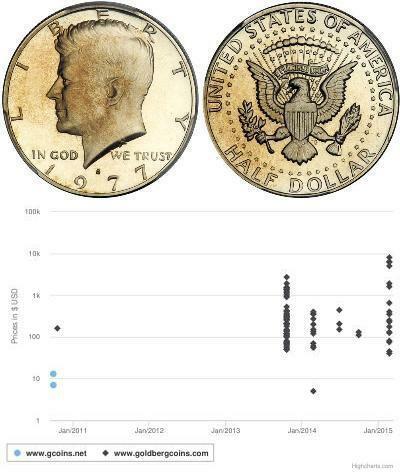 Composition: 48% Platinum and 48% Gold.